Universal Credit was meant to simplify and streamline the existing benefits system but it has been running into trouble for several years. Some claimants have even been forced into destitution. 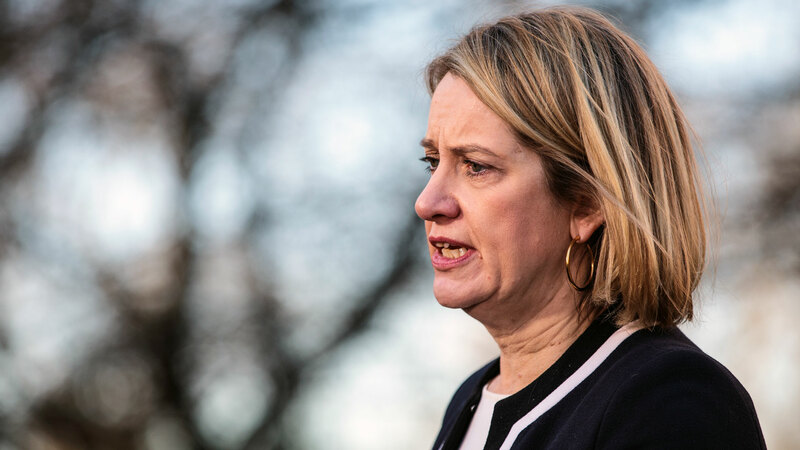 Today the Work and Pensions Secretary Amber Rudd decided to dramatically scale back the next stage of the roll out: from 3 million benefit claimants to just ten thousand. Can the scheme even be saved? Or should it be scrapped?